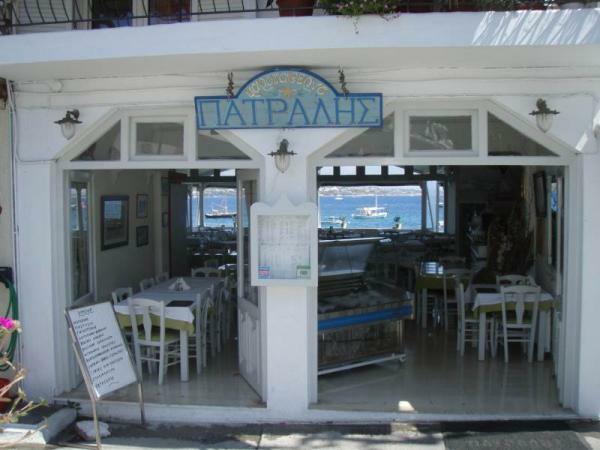 Welcome to the oldest tavern in Spetses ... Uncle Panos fisherman, head of the family, founded in 1935, the tavern o "Patralis." 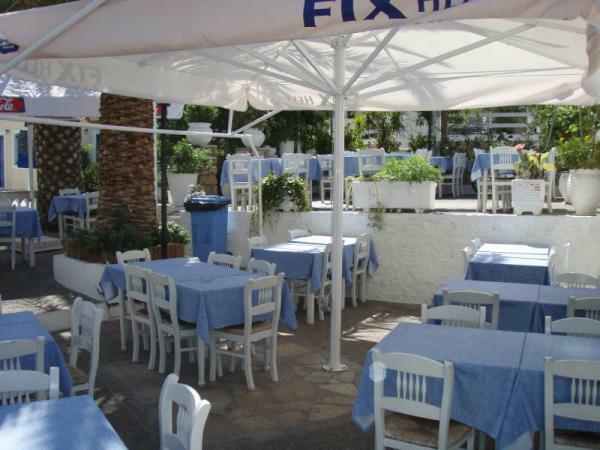 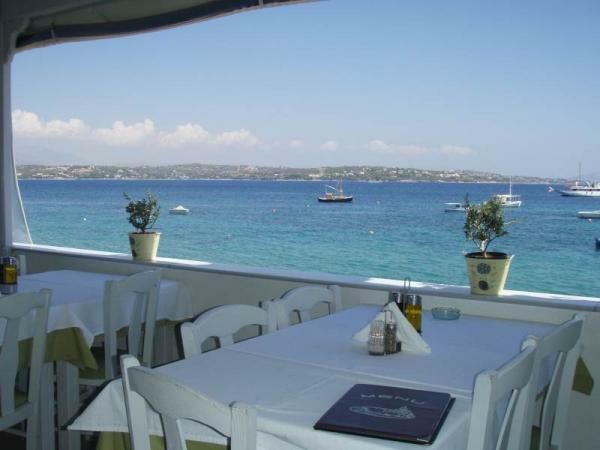 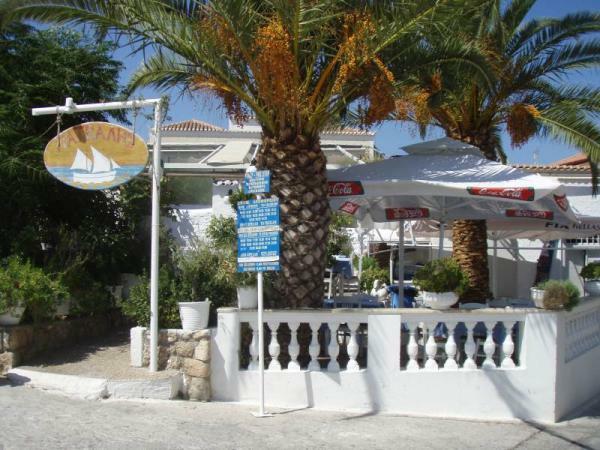 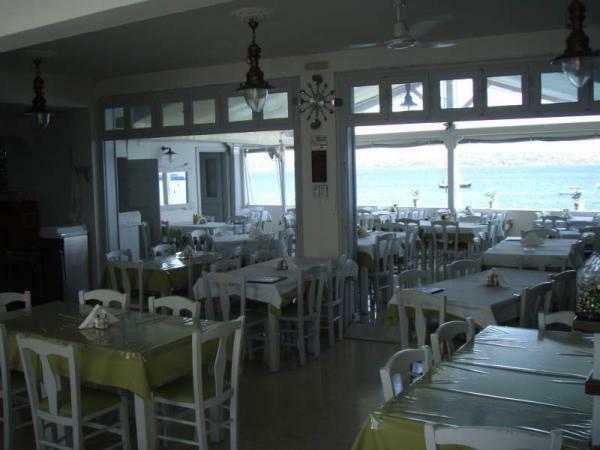 Very quickly the fresh fish and tasty traditional dishes make the restaurant famous. 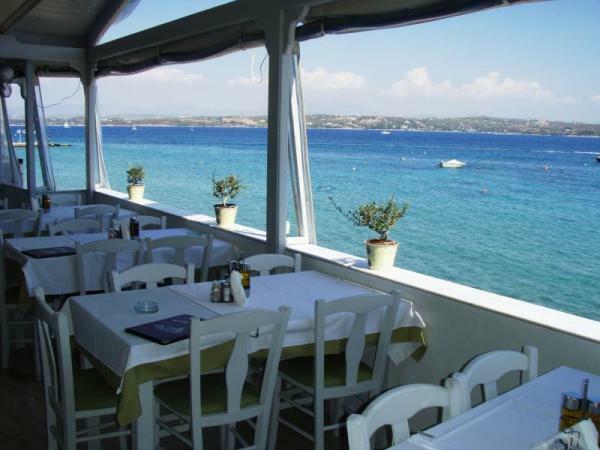 Today the tradition continues with the worthy son, Sun Claus and two grandchildren: Argyris and Nick, offering customers a unique quality and hospitality ... Spetses is the southernmost island of the Saronic Gulf. 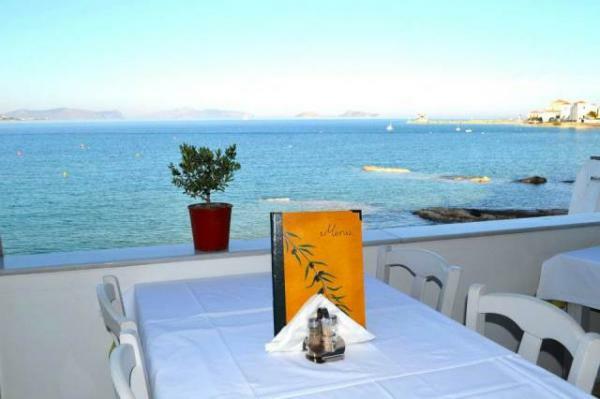 Refrain boat just 2 hours by hydrofoil and drive about 2.5 hours (180 miles) from Athens.